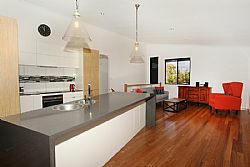 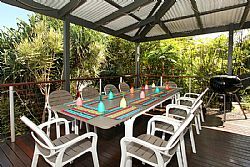 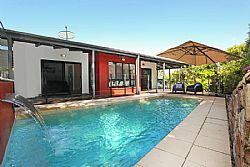 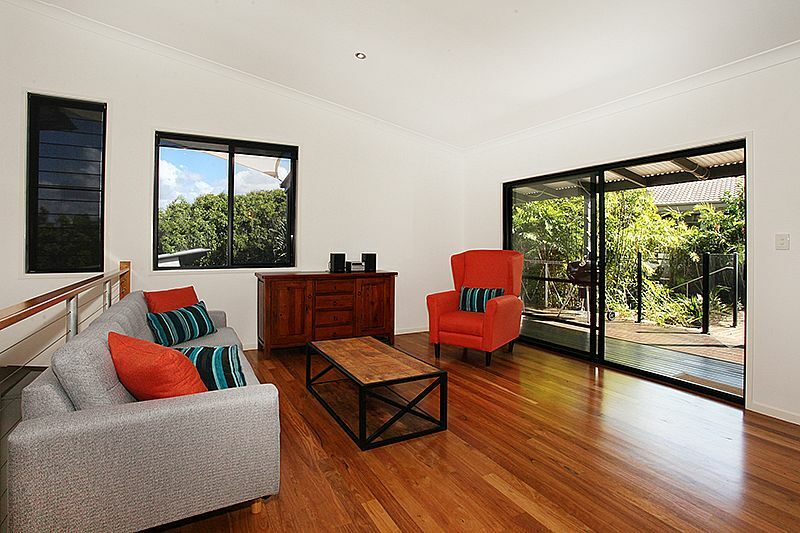 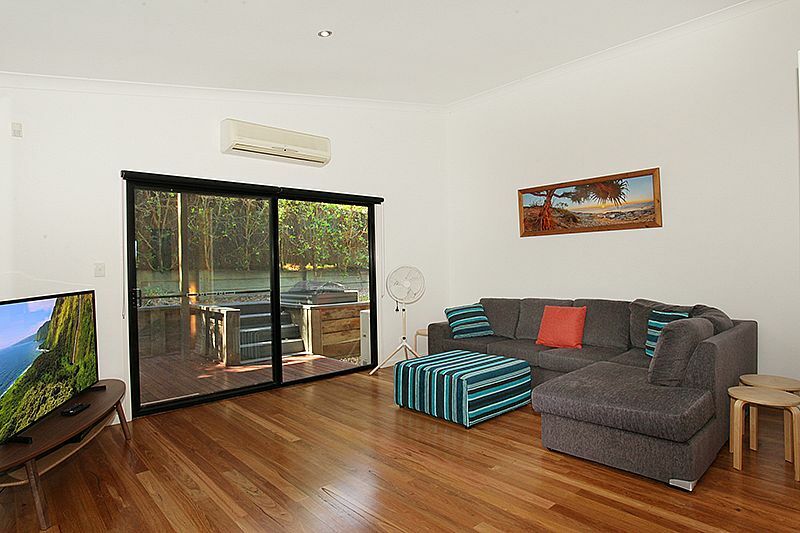 This 4 bedroom two story house is moments away from Peregian Beach, Restaurants and shopping hub. 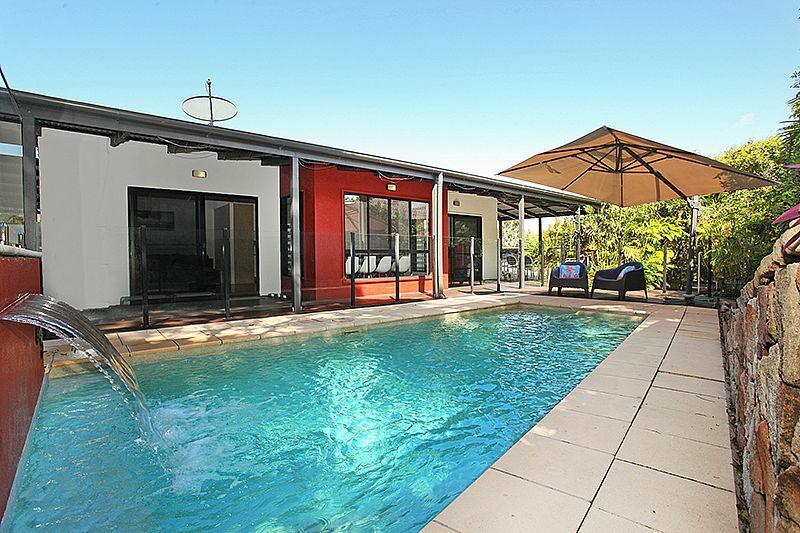 This property boats a large entertaining area with private swimming pool. 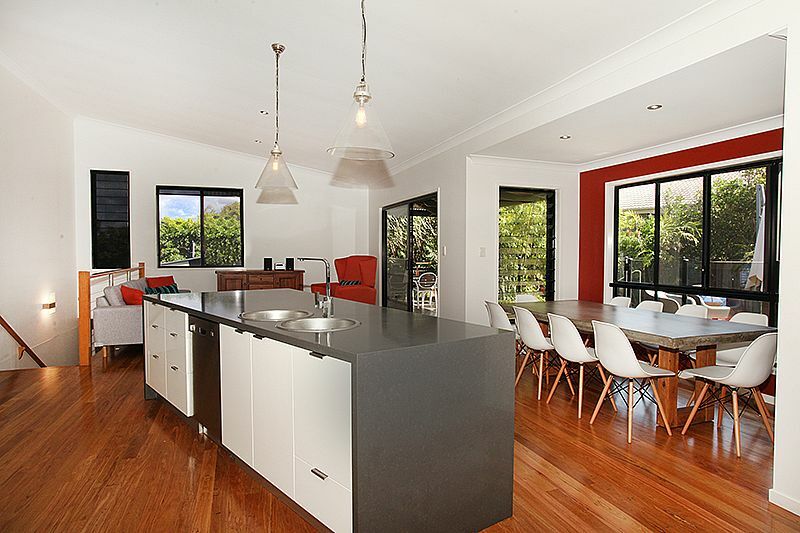 Two separate living areas and a large entertainers kitchen. 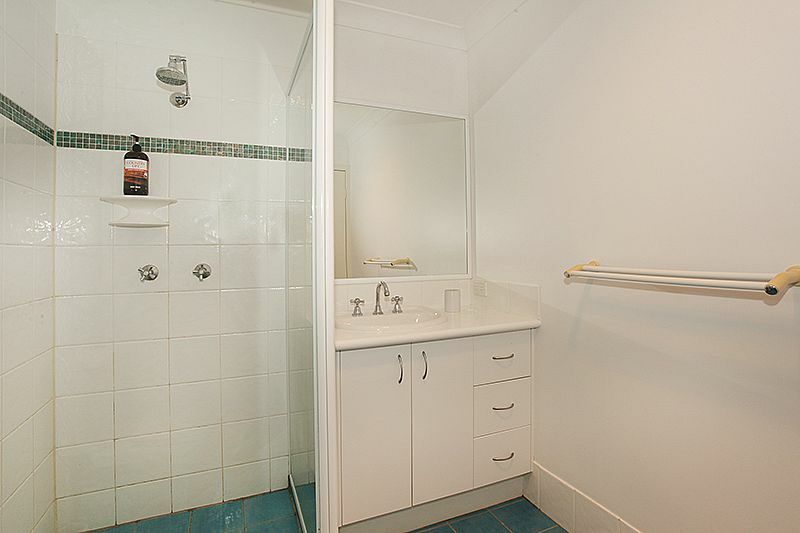 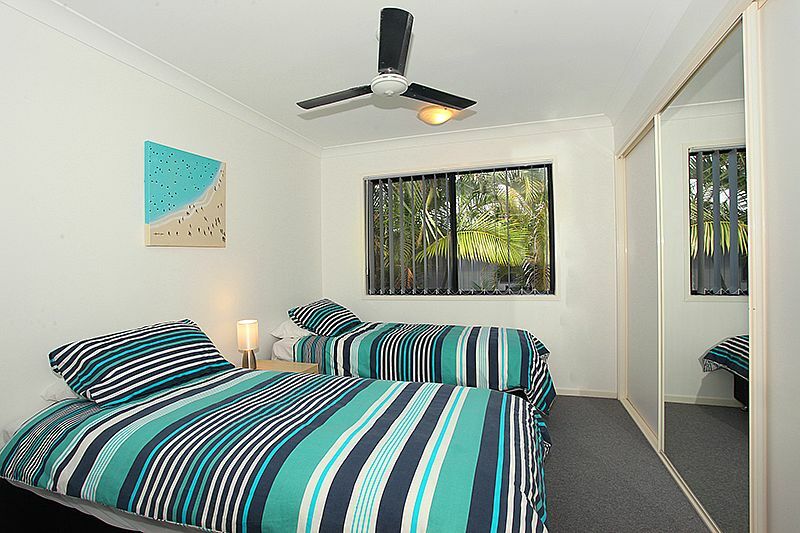 This property is designed to make many beach memories. 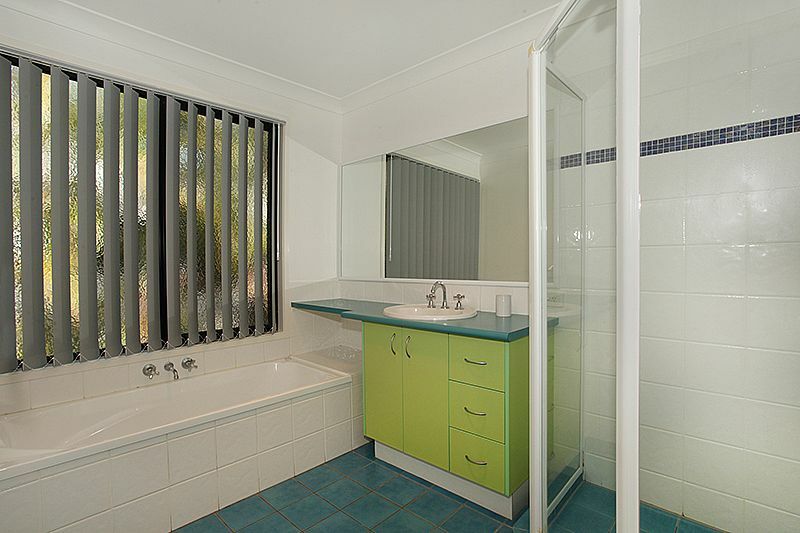 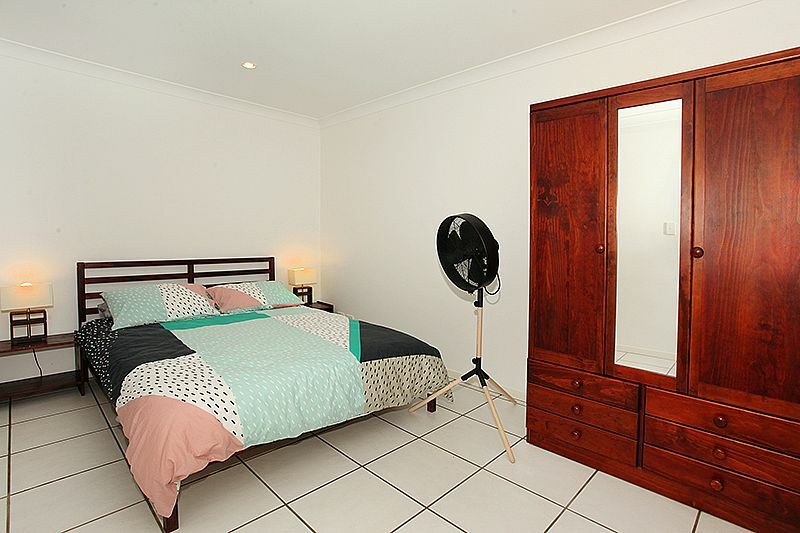 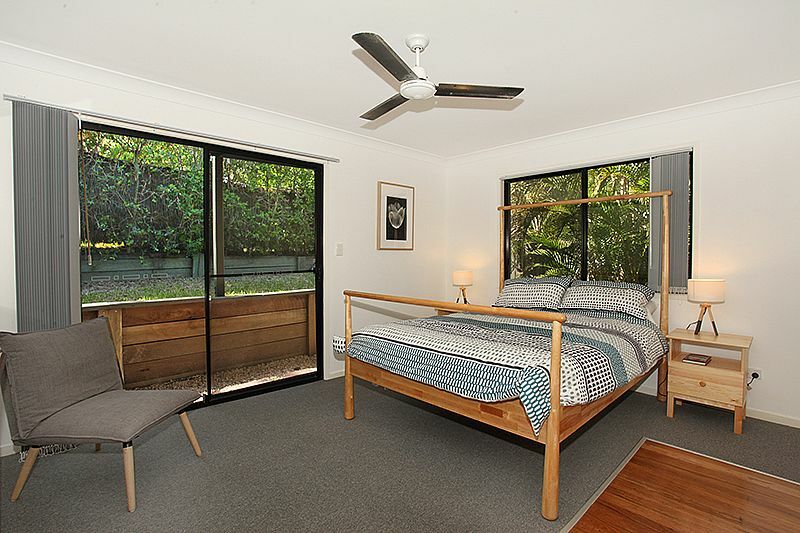 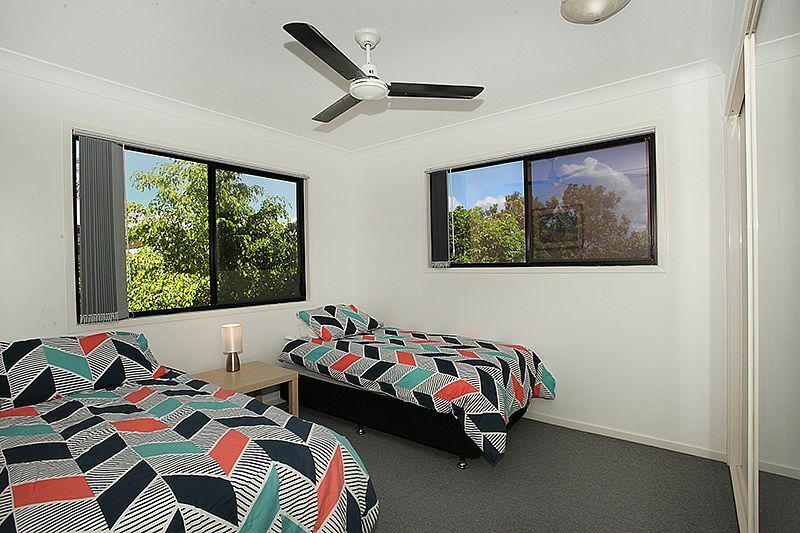 Master bedroom: 1 x Queen bed, ceiling fans, double wardrobe, ensuite with shower, toilet, vanity.